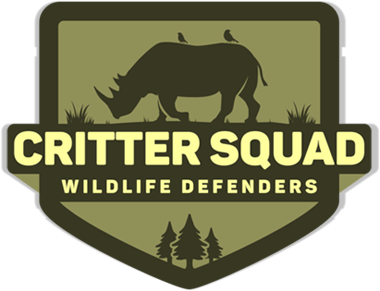 If you already love having Critter Squad Wildlife Defenders at your school or event, why not tell a friend? If a first time customer calls us and mentions YOUR name upon booking their defender event, we will give you 10% off any defender package! No gimmicks, no expiration dates. Participating in our Referral Program is easy! Here at Critter Squad Wildlife Defenders, we love livening up any event with our interesting animal ambassadors, and we can only hope that your defender guests enjoyed the event as much as we did. It means a great deal to us when our defender fans are so satisfied with the work that we’ve done that they would recommend us to another defender friend. So this is simply our way of saying thanks to our loyal customers! Please feel free to call 818-654-9433 or email us at gowild@crittersquad.com with any questions about our Defender Referral Program.